Just wanted to wish all the NUFC friends and family a very Merry Christmas and a drunk and Happy New Year!!! All the best from everyone here. Unfortunately not the present we all wanted from the last game before the big day, a somber and very dull 0-0 Vs. Fulham but we go into Boxing day vs. the league leaders (Match Preview to come.) So let’s hope we can rally together and avoid an absolute hiding. So cheers one and all and I hope Santa brings you all you desire and above all, health and happiness to you all and your families at Christmas and all year around! 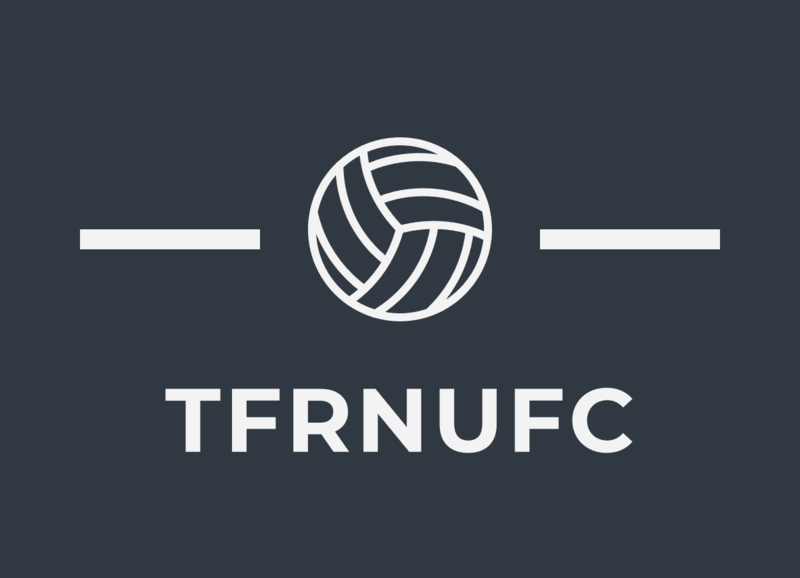 Next Liverpool Vs. Newcastle United: Match preview.